Well built home in a quality neighboorhood. A pocket of homes built by Binett Homes single story with brick fronts..Newer appliances, seperate livingroom and familyroom. Large light rooms. 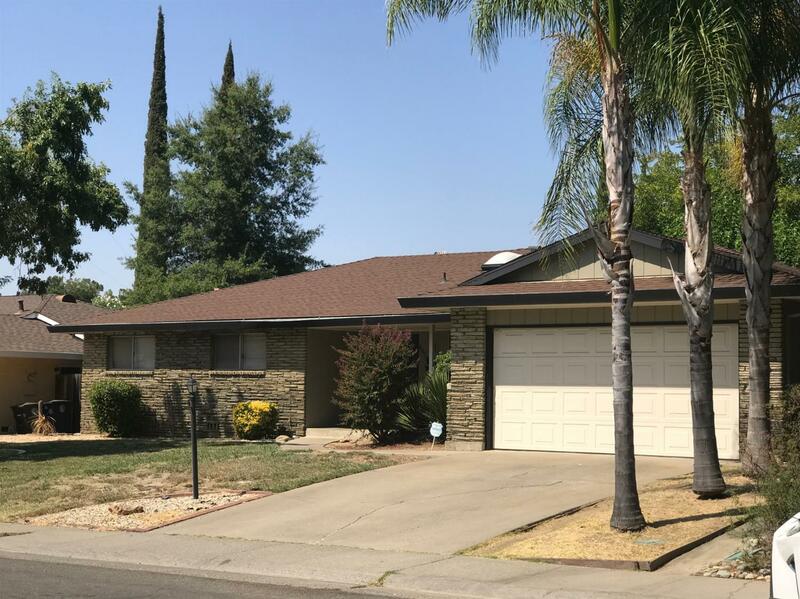 Dont miss out on this home priced for quick sale.. easy acess too shopping all 3 schools and I80..